Pfc. Earl Freeze, son of Mr. and Mrs. O. A. Freeze, Olney. 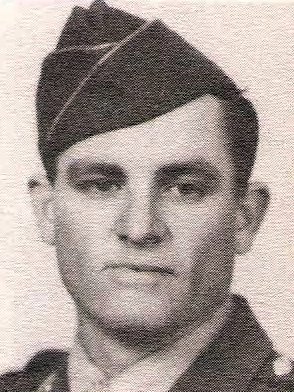 Entered Army in 1944, trained at Camp Hood. Served in Philippines. Awarded 2 Battle Stars, Phil. Lib. Ribbon and APO Ribbons. Discharged in 1946.